The 10PI Tandem Axle Pipe Top Utility Trailer from Big Tex is perfect for hauling light- to medium-duty equipment and small tractors. Slide-in ramps allow for easy loading and unloading of equipment. Tire Upgrade (ST235/80 R-16 LR-E) - Raises Side Rails by 2"
Trailer World of Tulsa is proud to partner with Sheffield Finance, a premier lender in the professional trailer category. 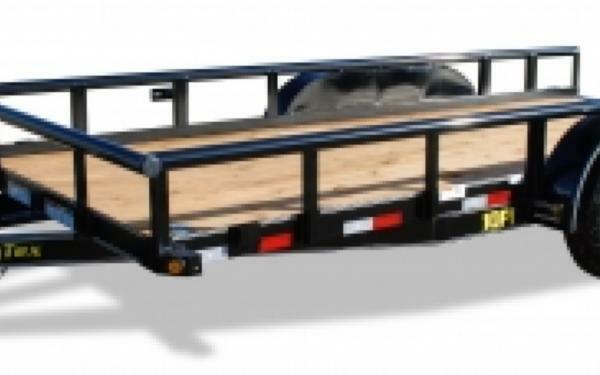 Through Sheffield Finance we can help secure financing so you can roll out with a new trailer today.